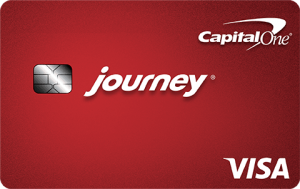 No annual credit card fee. You can redeem your points every day toward millions of items when you shop at Amazon.com. During checkout, you can see your points balance and choose how many points to use. 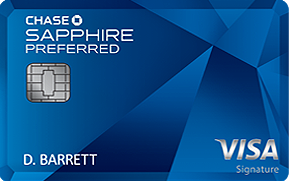 In addition to using your rewards at Amazon.com, you can also redeem for cash back, gift cards, and travel on Chase.com. 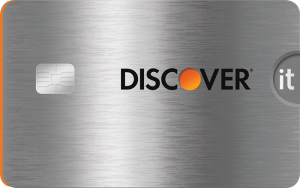 You will pay no foreign transaction fees when you use your card for purchases made outside of the United States. For example, if you spend $5,000 internationally, you would avoid $150 in foreign transaction fees. 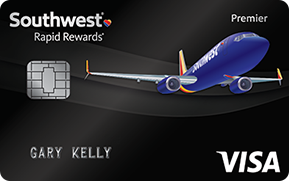 When you pay for your air, bus, train or cruise transportation with your Amazon Rewards Visa Signature Card, you are eligible to receive accidental death or dismemberment coverage of up to $500,000. You can be reimbursed for essential purchases like toiletries and clothing for baggage delays over 6 hours by passenger carrier up to $100 a day for 3 days. With Zero Fraud Liability, you will never be held accountable for unauthorized purchases on your Amazon Rewards Visa Signature Card. Decline the rental company’s collision insurance and charge the entire rental cost to your Amazon Rewards Visa Signature Card. Coverage is provided for theft and collision damage for most rental cars in the U.S. and abroad. In the U.S., coverage is secondary to your personal insurance. Sometimes even the best products can break, but your Amazon Rewards Visa Signature Card extends the time period for the U.S. manufacturer’s warranty by an additional year, on eligible warranties of three years or less. 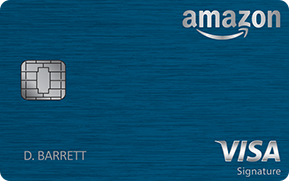 Your Amazon Rewards Visa Signature Card covers your new purchases for 120 days against damage or theft up to $500 per claim and $50,000 per account. Choose from over 900 luxury hotels around the world. Cardmembers receive the best available rate, automatic room upgrades (when available), complimentary in-room Wi-Fi (when available) and more. Get complimentary Visa Signature Concierge Service 24 hours a day. 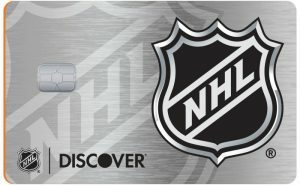 Find tickets to the top sports and entertainment events, make dinner reservations and even get help sending the perfect gift. To access this service, simply call 1-800-953-7392.